Very bright and clear, pale green-yellow hue. 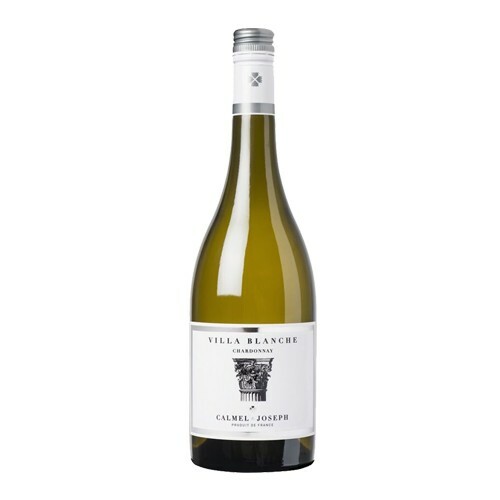 Villa Blanche Chardonnay offer up very expressive aromas, reminiscent of stone fruit such as apricots or peaches, and white flowers, along with a hint of bitter almonds. On the palate, the wine is full, well-balanced, fresh and fruity with notes of mangos and fresh apricots.